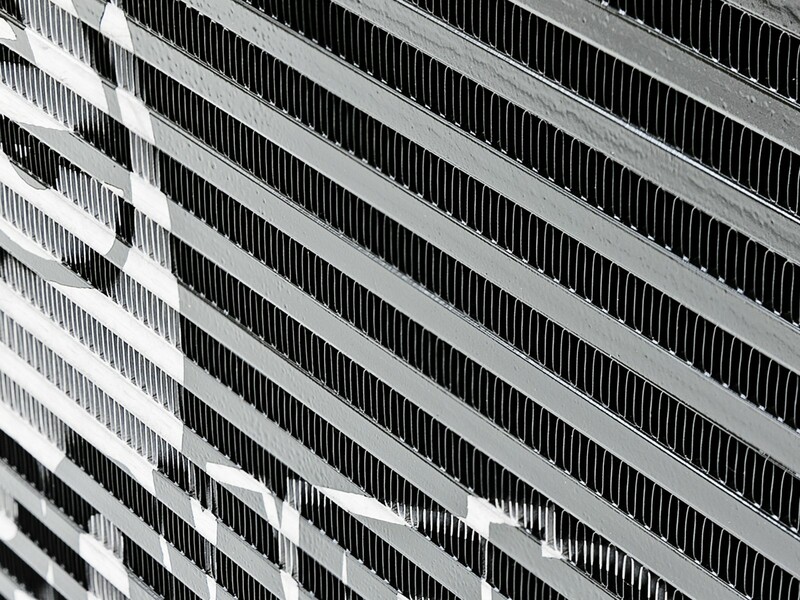 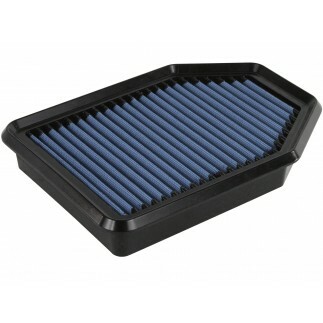 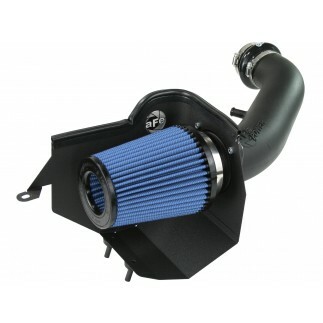 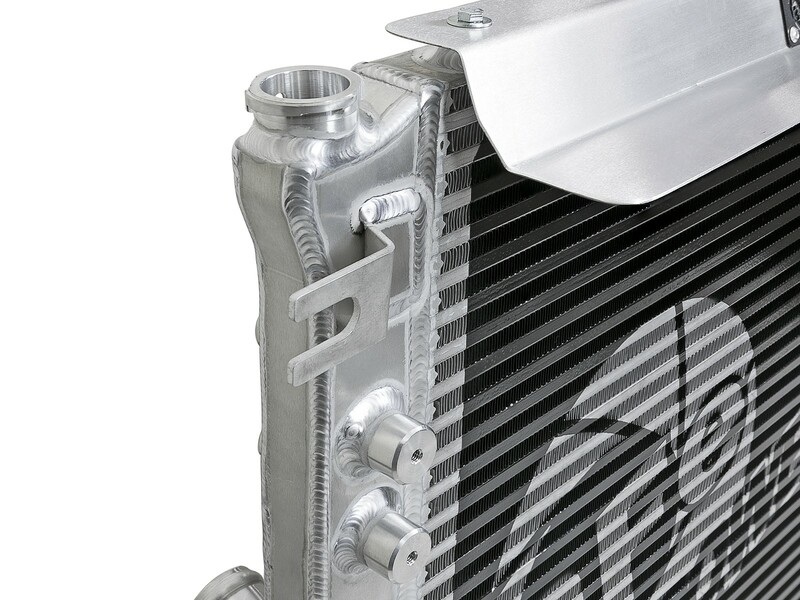 This BladeRunner GT Series Radiator keeps your 2007-11 Jeep Wrangler JK with the 3.8L running cooler, longer. 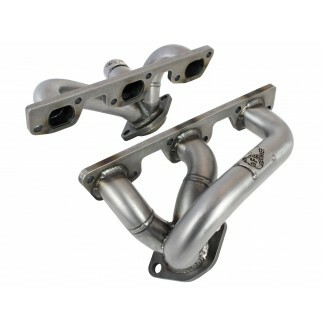 Made of 100% aircraft-grade 5052 aluminum, this 1-3/4" bar and plate design and 1/8 IN aluminum fabricated end tanks handle rock-crawling and street hauling. 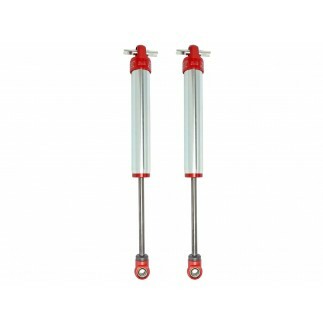 Includes upper and lower 5-ply polyester reinforced silicone hoses and quality stainless steel, T-Bolt clamps for a simple, secure installation. 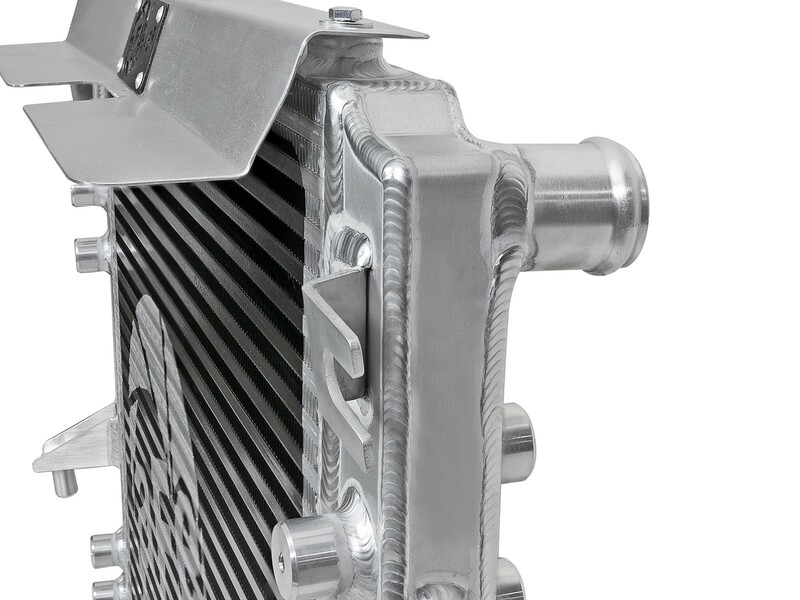 Aircraft-grade aluminum construction and larger core offers 25% more coolant capacity to maintain cooler temperatures. 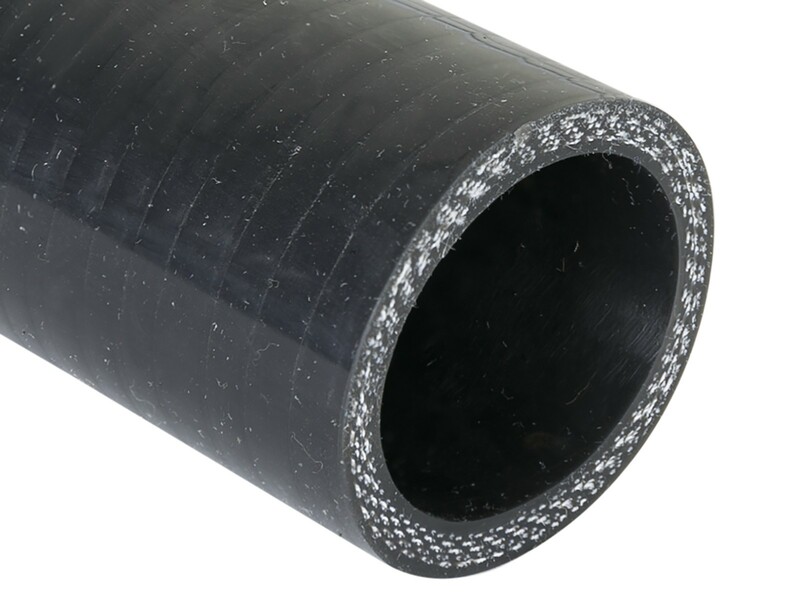 Includes both upper and lower 5-ply polyester reinforced silicone hoses that withstand high-temperatures and outlast factory rubber hoses. 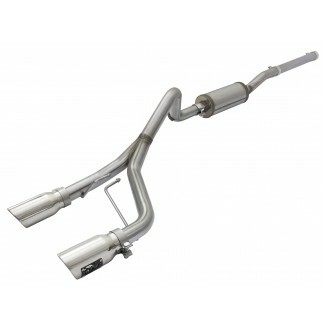 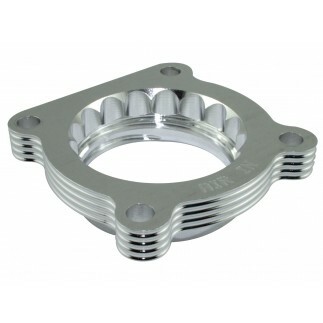 1 1/2 IN diameter billet aluminum inlet and outlet for long-lasting reliability. 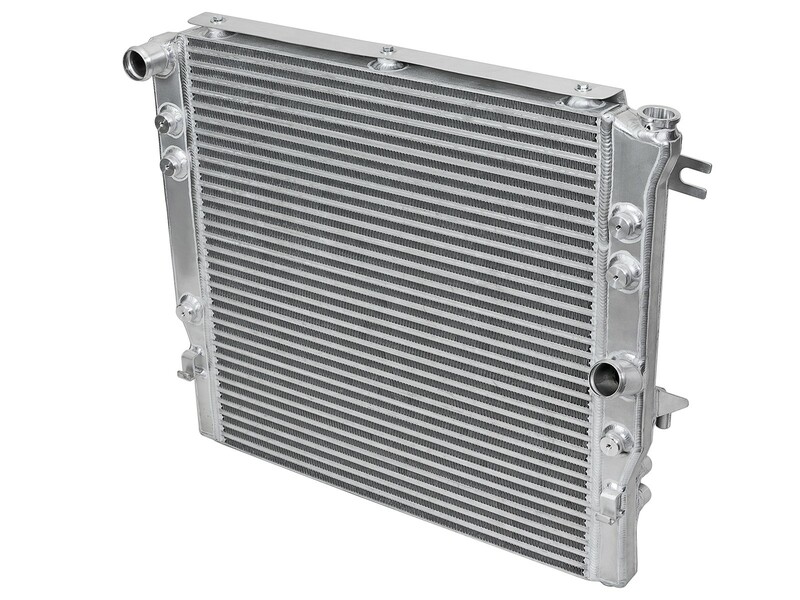 This radiator includes a 1/4 IN NPT brass drain valve with a barbed fitting to connect a hose for draining coolant easy and mess free. 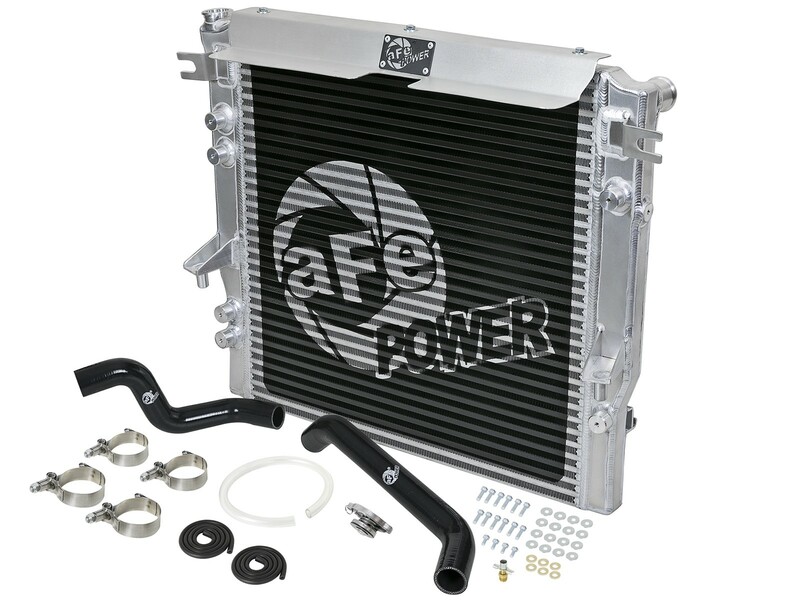 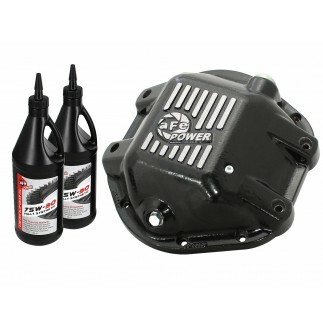 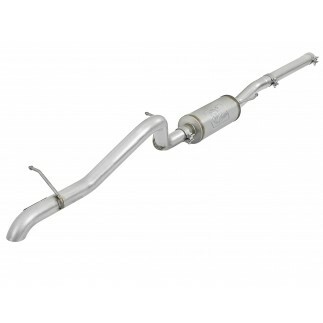 aFe BladeRunner radiator hose kit is also available separately PN 46-50004-B.